Delhi Public School, Durgapur observed the International day of Yoga with much vigour on 21st June 2018. 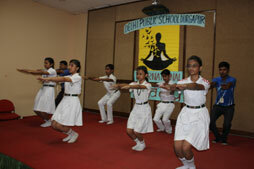 The students under the guidance of their physical education teachers performed Yoga in the school AVR. 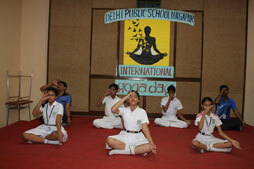 The students performed several asanas and ended with Pranayama and meditation. Prayers were recited before and after the programme. The day was observed to bring peace, harmony, happiness and success to each and every soul.